This half term we are learning about how to keep our bodies healthy. How we are feeling - what makes us happy? 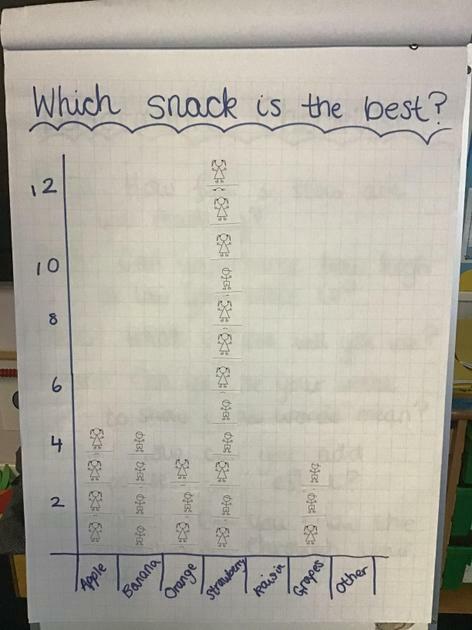 This half term we started by learning about staying healthy by eating properly. This means having 3 balanced meals a day and not having too many sugary or fatty snacks. 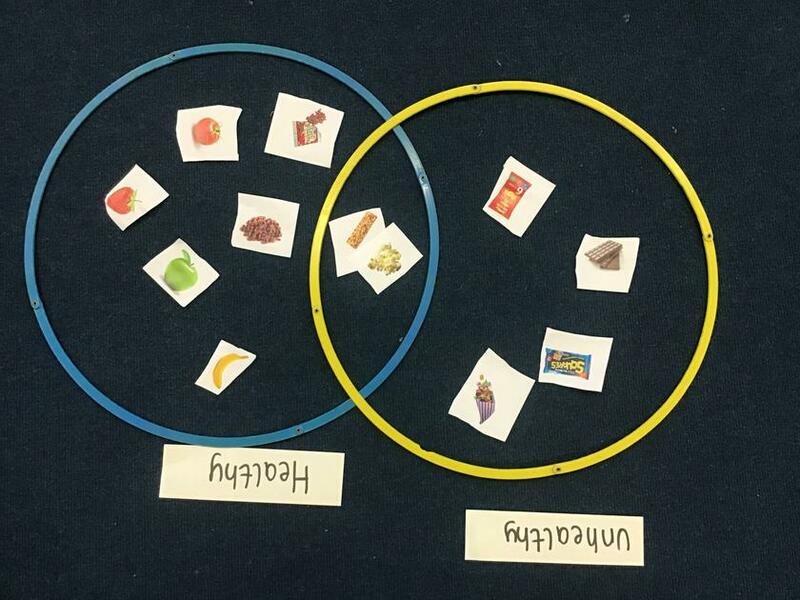 We sorted snacks into healthier snacks and less healthy snakcs using a venn diagrams. We put some foods in the middle as it depends what toppings they have. We also learnt about germs and how they can make us poorly. We talked about sneezing and how we can prevent it from spreading. We investigated how far a sneeze might travel. This showed us why we should cover our noes and mouth if we sneeze or cough. We then thought about what happens after you sneeze. What should you do? It is important to wash your hands to stop the spread. We used a sticky glitter as pretends germs and investigated the best way to wash them. We could choose to investigate the temperature of the water (warm or cold) or the technique used (rubbing our hands or dunking them). We discovered that the warmer the water the quicker you wash your hands, and the more that you rub them the cleaner they get!